We held our 2014 Canadian Convention on December 4-6, 2014 at the Hilton Hotel in Niagara Falls, Ontario. More than 200 attendees gathered for the annual event, including our network of owners and operators, suppliers and customers from across the country. 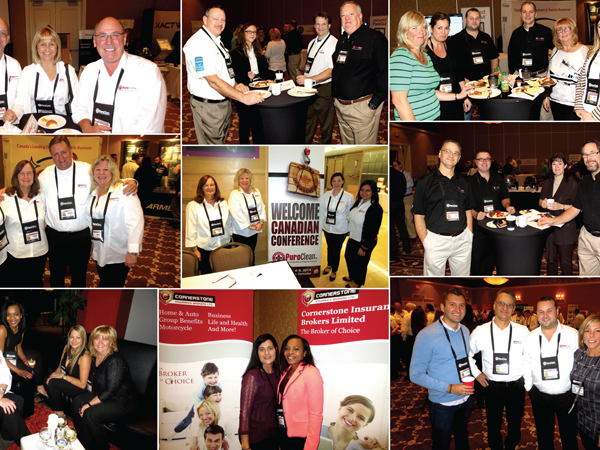 Check out our convention photos below, courtesy of Canadian Underwriter.